Usually, borrowers have harrowing experiences to tell about loan tenures that have lingered on till retirement, credit card companies charging huge amounts and causing harassment due to missed EMIs. People who have multiple debts are the worst hit. Even if they miss one EMI, it impinges on their credit report and dashes the hope of taking loans in future. If you are also experiencing difficulties in repaying your loans, you may need to adopt unconventional approach. You can still manage your debt situation without stressing your wallet by following below mentioned tips. Draw up a list of all outstanding loans first and then prioritize the loans with the highest interest rate, such as credit card and personal loans. This will reduce your interest burden going forward. You need to pay the maximum focus on the costliest loan while trying to pay other loans to the best of your abilities. You can move on to next loan once you have cleared the costly debt. Some people may consider repaying the smallest loan first to eliminate the smallest loan and then move to the next smallest. This snowball strategy may help narrow down the number of loans, but it won’t actually minimize the aggregate debt faster. Directing the additional payment towards the most expensive debt reduces the total interest paid on all loans. But remember, regular EMIs on other loans must continue. However, some loans may seem expensive, but the tax benefits they attract can bring down the effective cost for the borrower. For instance, the interest paid on education loan is fully tax-deductible expense. Similarly, home loans also provide tax benefits. Hence, this must be considered while identifying the costliest loan. The most subtle approach to repay your loans faster is to increase the EMI with every hike in your income. For example, if a borrower gets an 8% increment, he can easily raise his EMIs by 5%. The EMI for a 20-year home loan of Rs 20 lakh at 11% rate of interest comes to Rs 20,644. The borrower should increase it by around 5% every year. A 5% increase in EMI brings down 20-year loan to just 12 years and saves almost Rs. 12 lacs in interest. If you receive windfall gains, such as bonus, maturity proceeds from life insurance policies, bonds etc., use the money to repay your costly outstanding debts like credit card debt or personal loans rather than buying luxury items like brand new smartphone or LED TV. However, remember that lending institutions may impose prepayment penalty of upto 2%of the outstanding loan amount. However, the RBI has forbidden banks to levy a prepayment penalty on housing loans with floating interest rate. Credit cards are easy to use and give you interest-free credit for up to 50 days. However, they can also tempt you to spend recklessly. If you regularly fail to repay the credit card dues on time, you will end up paying 3-3.6% per month interest on the outstanding balance. This amounts to a staggering 36-44% in a year. 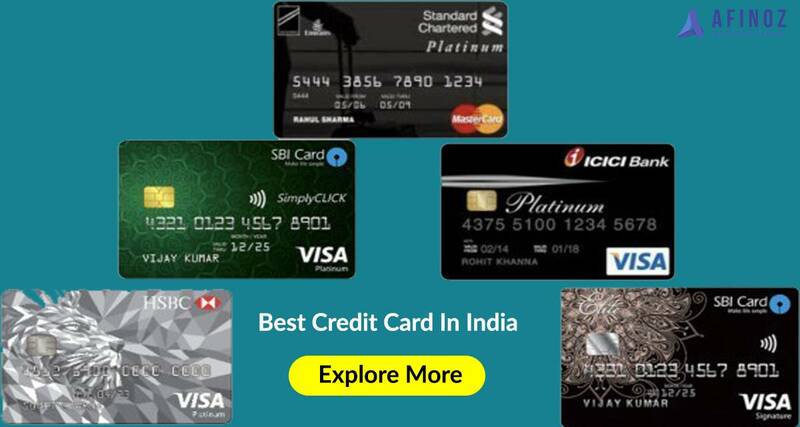 If you have accumulated a huge credit card bill and are not able to pay it in a single attempt, ask the credit card company to convert your dues into EMIs. Most lenders are willing to allow customers to pay a big sum in 6-10 EMIs. Converting credit card bill to EMIs will provide you ample time to clear dues. 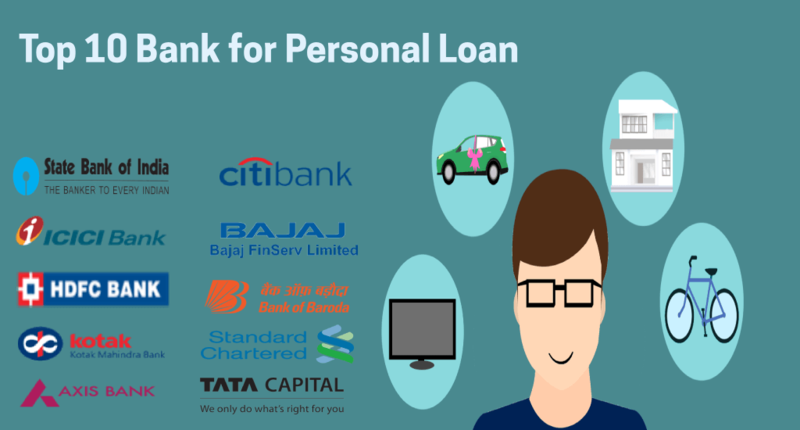 You can also take personal loan to repay your credit card bills. Interest rate applicable on a personal loan (14-24% per annum) is much cheaper than that on credit cards (36-44% per annum). If your debt situation deteriorates, you can use your existing investments to improve it. You can borrow loan against shares, equity, debt mutual funds, fixed deposits, LIC, tax-free bonds, PPF and many other investments to pay off your debts. The PPF (Public Provident Fund) allows investors to take a loan against the balance from the third financial year of investments. Interest rate applicable on loan against PPF is 2% more than the existing PPF interest rate, which is much lower than your other loans. You can also take loan against securities (LAS). Interest rate applicable on loan against securities starts from as low as 9.60%, which is also much lower than that on other loans. Moreover, if you have substantial jewelry lying idle, you can get loan against it to clear your debts. Managing different amounts of debt with multiple creditors is a difficult task. Each debt will have its own deadline, interest rate and mode of payment. As a result of this, you might miss payments and end up paying more interest over time due to higher interest rates. In this case, you should avail of a loan with much lower interest rate than that being paid on existing loans. Use that loan to simplify bill payment by combining multiple debts – usually credit cards - into a single, larger piece of debt. It is advised that you must replace costly unsecured loan with secured loans that are cheaper. Those who have freehold property should take loan against property to consolidate car or personal loans. Debt consolidation reduces costs by lowering the interest rate on debt and reducing monthly payment. 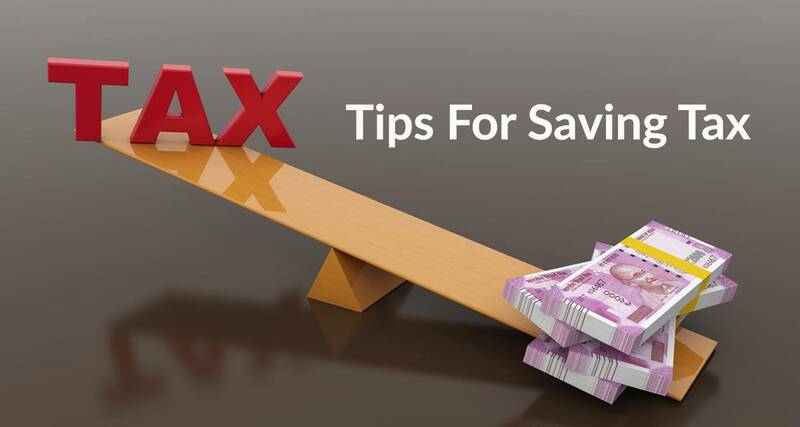 While we have discussed many ways in which we can ease the loan burden, you must also adjust your lifestyle by cutting down unwanted expenses and luxuries to ensure you have adequate cash to pay higher EMIs, especially until all debts are repaid. Spend less on movies, dining out, weekend gateways, and postpone the planned vacations and home renovations. Don’t use credit card when you go to the shopping mall, use cash instead. Managing debts is not difficult if you have the right attitude. You can also approach Afinoz.com for free credible advice about loan repayment.